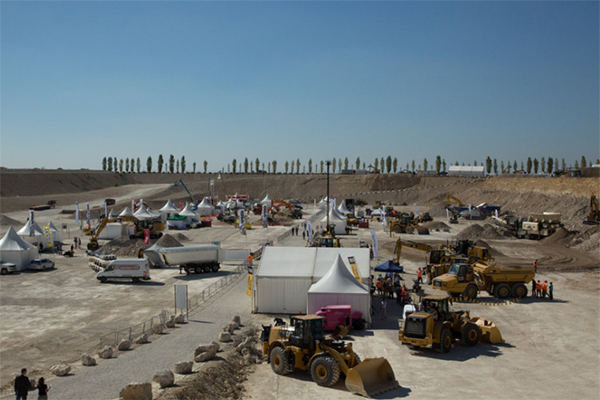 SALON B&TP - Kobelco Construction Machinery Europe B.V.
7 000 visitors – contractors, distributors, renters and drivers – are expected to visit this year’s edition of Salon B&TP. Salon B&TP is organised on the same date and location as SalonVert >>>. While these are 2 separate events, a common aisle will bring together the exhibitors involved in the public works and green spaces markets.